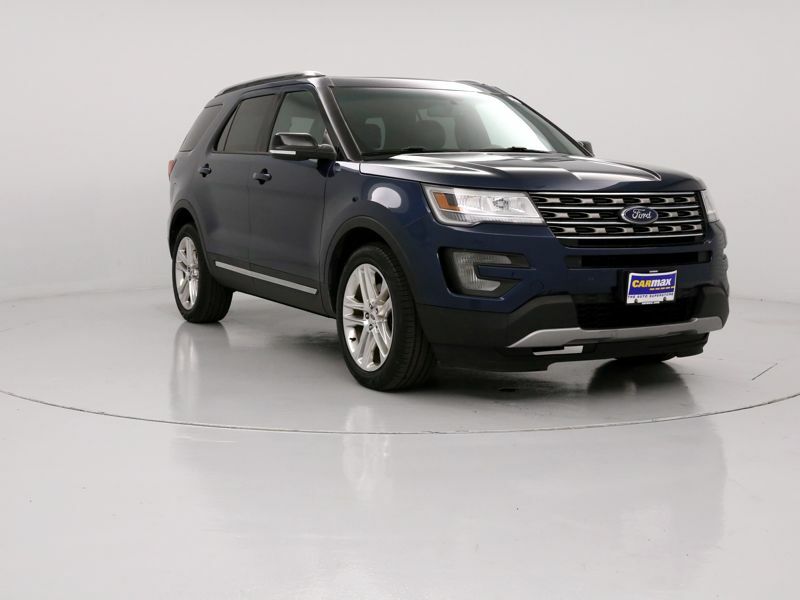 Ford Explorer XLT 4WD/AWD Blue Ext. Transmission: Automatic Color:Blue Interior Color: Black Average Vehicle Review: (4.267 reviews) Less than 12 hours after I bought the car, the center control panel began intermittent shut downs. The took two weeks to solve and repair. Four months after I bought the car (this week), the climate system failed and will not turn on. I couldn�t get the car in until after Christmas, so here I sit unable to use the car again.